Schade Polska Międzynarodowy Transport i Spedycja Sp. z o.o. 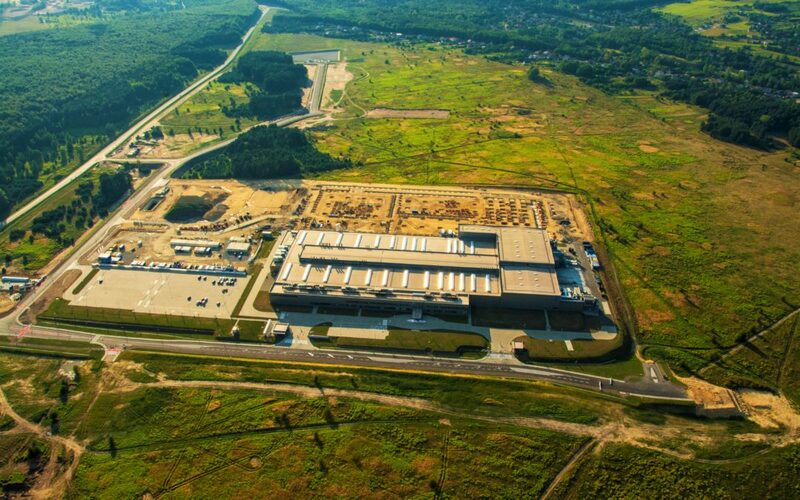 based in Będzin, will invest in Tucznawa in Dąbrowa Górnicza, covered by the borders of the Katowice Special Economic Zone (KSEZ), over PLN 40 million and will employ at least 35 new employees. The Management Board (KSEZ) has given the investor permission to conduct business in the area of KSEZ. The company, dealing in particular with international and national transport of flat glass with the use of specialized trailers, will build a warehouse and storage facility for the goods by the end of 2021. Thanks to the implementation of this investment project, implemented in the KSEZ on an 18 hectare plot in Dąbrowa Górnicza – Tucznawie, Schade Polska will expand its current scope of activity with storage services. The company intends to develop cooperation and establish new relations with production investors located in the Katowice Special Economic Zone.